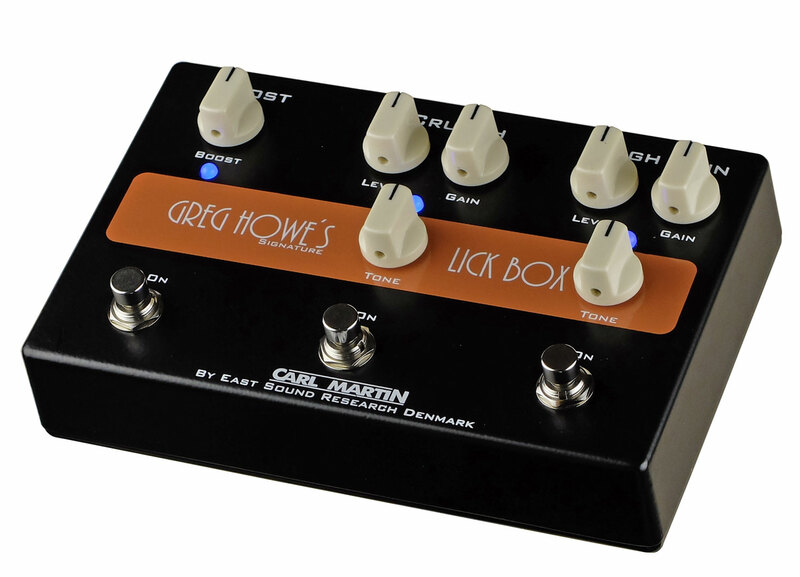 the Lick Box August 1st. 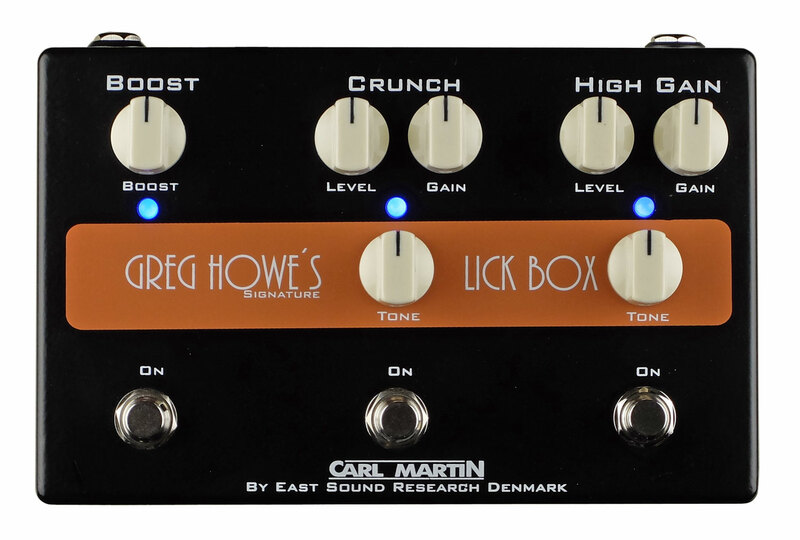 A pedal that combine Greg's unique High Gain and Crunch tones. 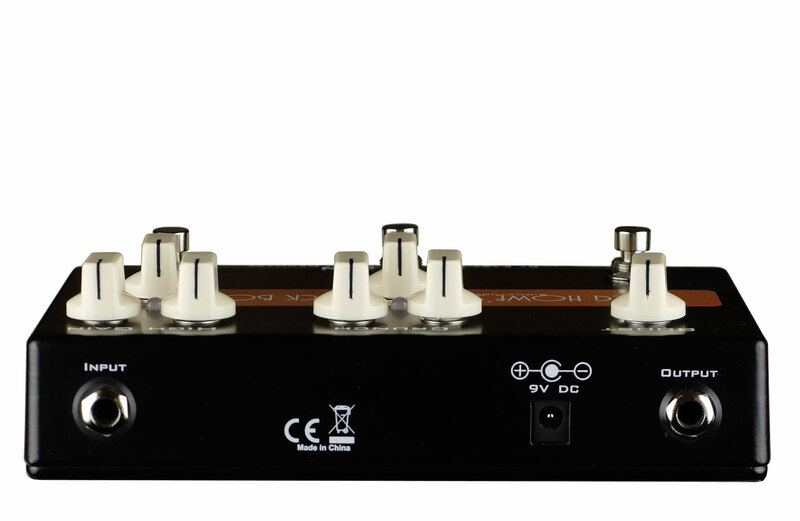 and of course that famous 12db Boost channel that we are all so familiar with. So that's it? 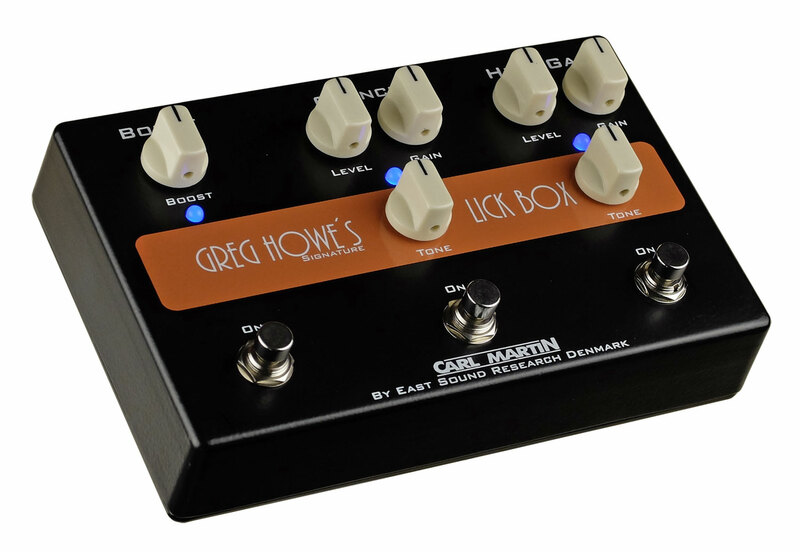 based on Greg Howe's own signature tones? Nope....underneath the simple cosmetics is a rethinking of how these channels work together. while adding a few db to your volume.